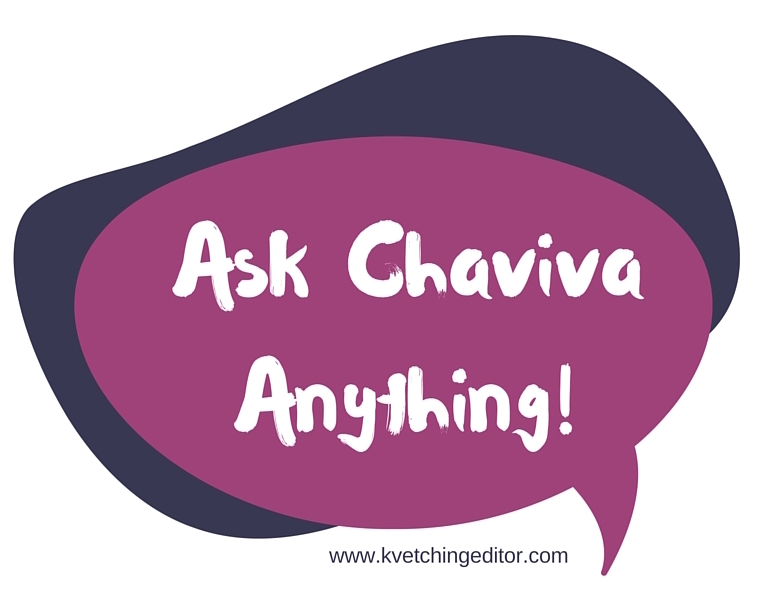 I realized I have a TON of "Ask Chaviva Anything" questions that went unanswered over the past few years, so I thought, now is a great time to hit some of them. Hopefully the people who asked are still reading. If not? My apologies! Do u & ur family ever go totally crazy for Chanukah and put up lots of blue and white lites and inflatable lighted decorations and stuff like that? Holiday lites in winter time remind me of a magical winter wonder land! Nope! We do the basics: A few Chanukiyot and maybe a little sign. In fact, this year, while we were at Target, Asher picked up a little Chanukah sign so I bought it. I'll probably hang it on the front door. But beyond that? No decorations. Most Jews don't actually go nuts for the decorations. I do, however, Love holiday lights. When I was a kid, our one Christmas tradition was driving around and looking at all the holiday lights. I think it's still relevant, and okay, to do this now with my kids. We call them "thank you" lights (Thanks Daniel Tiger!) and teach the kids that it's how our neighbors show their thankfulness and friendliness. So, this year, for the first time, my plan is to go out one night with Asher to a neighbored where there are lots of lights, and give him a piece of my childhood as I never have before. 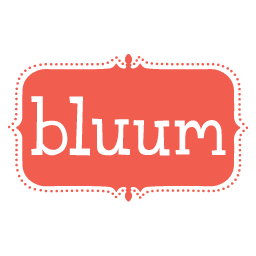 Do you ever find yourself upset still at how hard it was for your husband to immigrate to the USA? Yes, 100 percent yes. I think about it a lot. When we have little argument for I'm stressed or I'm wondering what I'm doing here in this part of my life, I think about it. It still makes me cry, actually. We have very different memories about how everything happened, which is also hard. But I became a much stronger person as a result of it, and it definitely has helped inform how I vote based on immigration issues, too. We did 23andMe.com and were very happy with the results. In fact, Mr. T found out that he's 99.9 percent Ashkenazi Jew (we knew this, but having the proof is pretty epic) and I discovered what I already knew: I'm French, German, English, and Scottish with zero Ashkenazi Jewry in my DNA. If you click this link and buy, you'll get 10% off your purchase of a kit, too! Want to ask me something? Click here: Ask away! 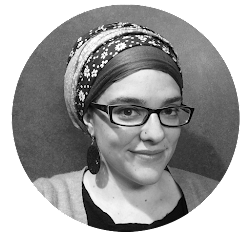 Ask Chaviva Anything: Am I a Religious Jew?